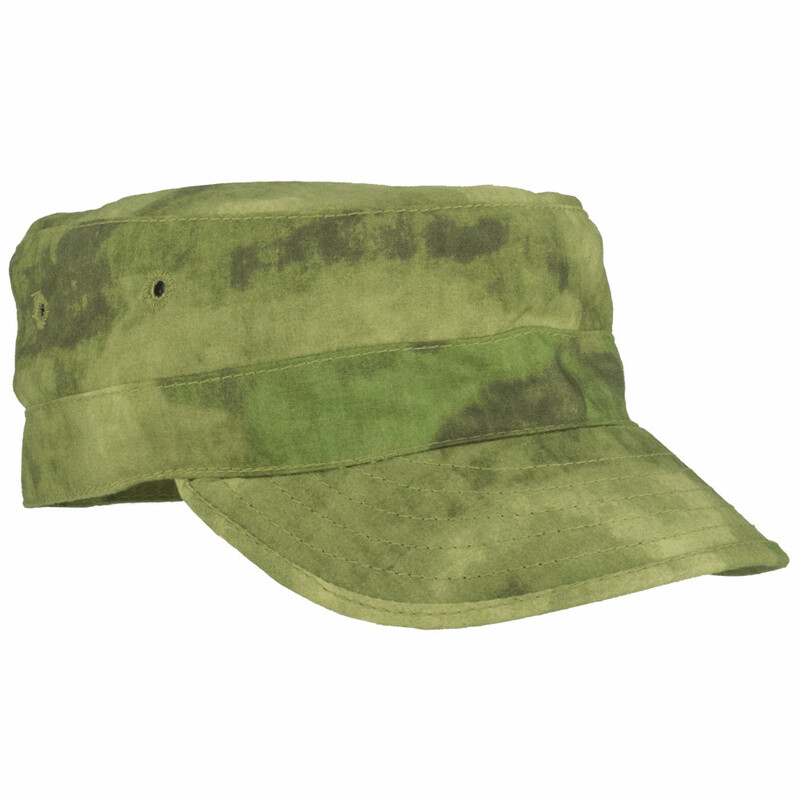 Cap "US" is US type of caps, but main feature of this cap is material. 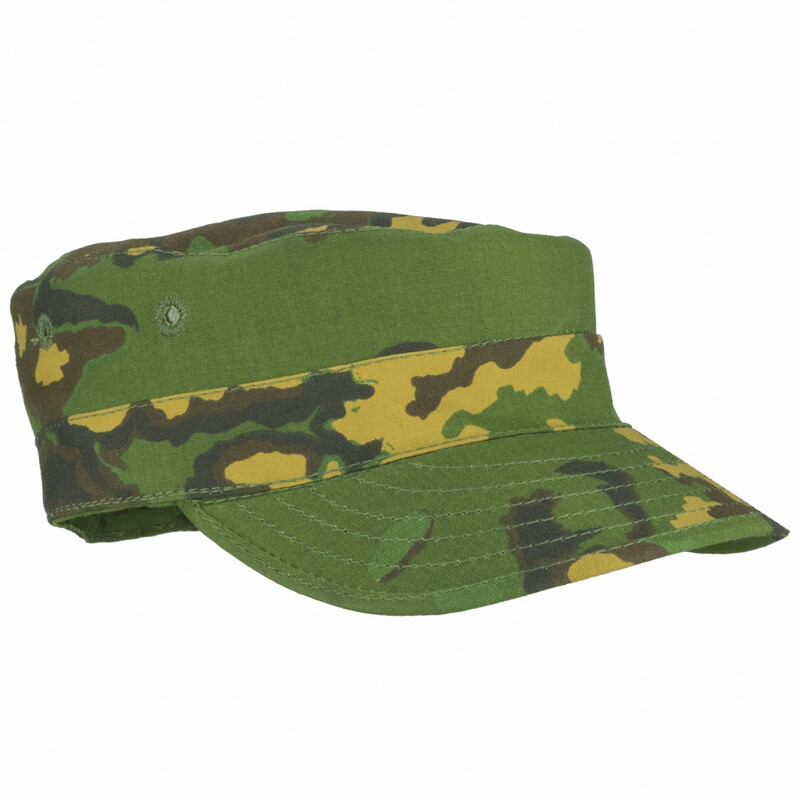 SSO one of the few companies in the world who does caps from polyester. 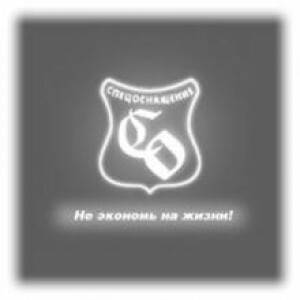 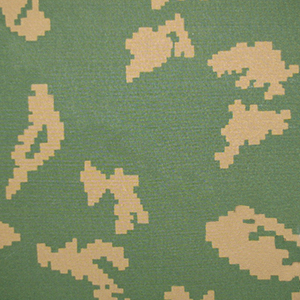 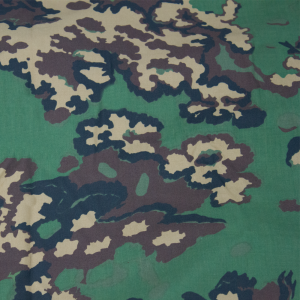 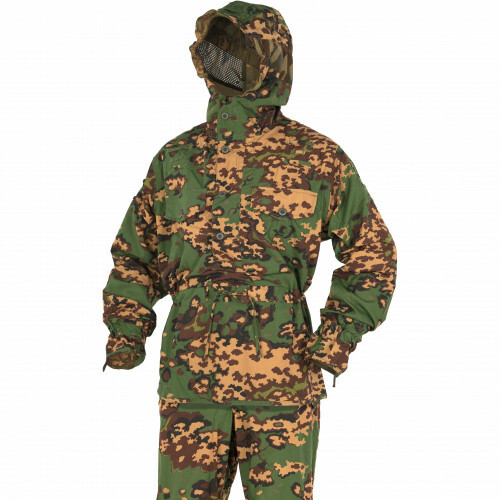 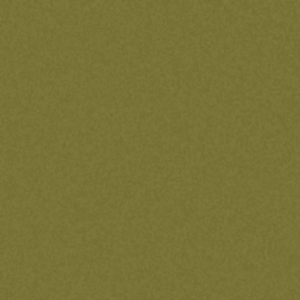 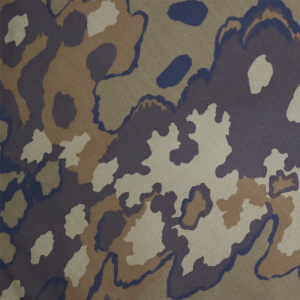 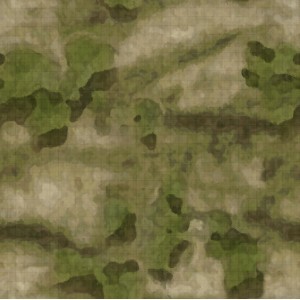 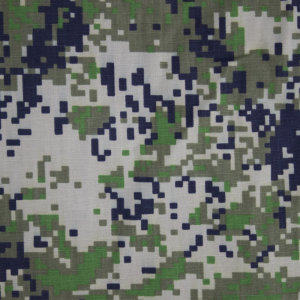 Why Polyester good choice? 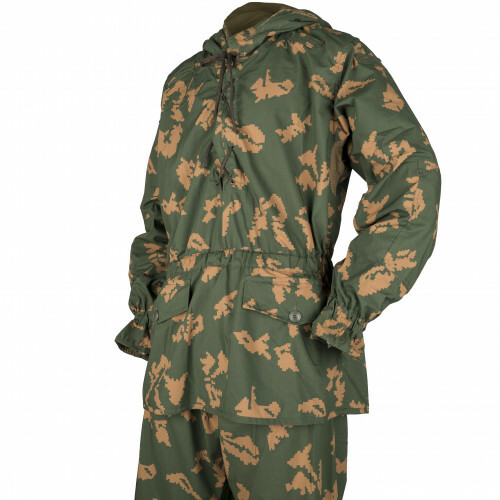 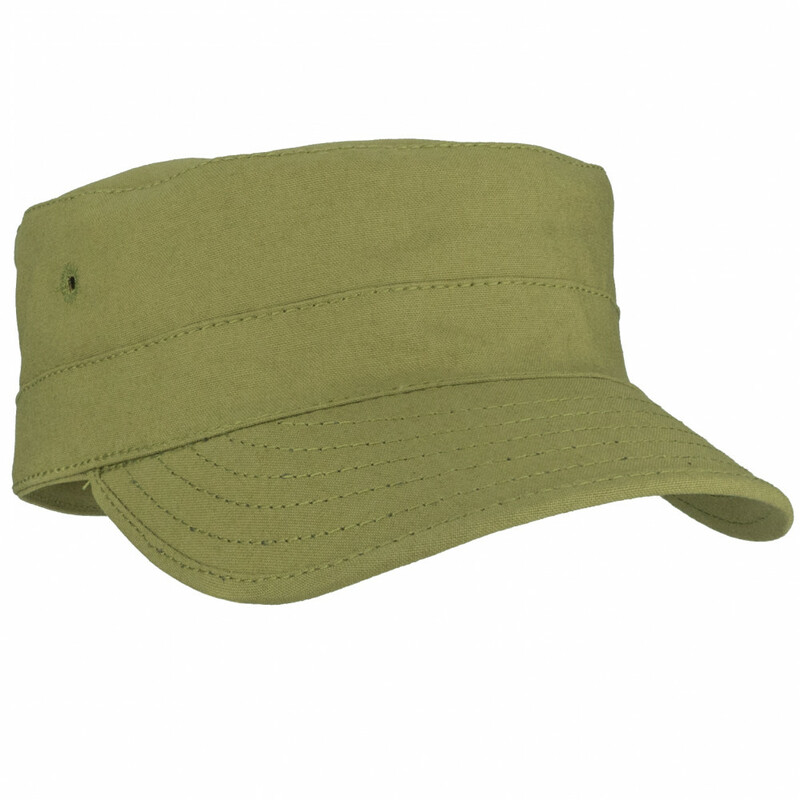 Because it's best material for summer. 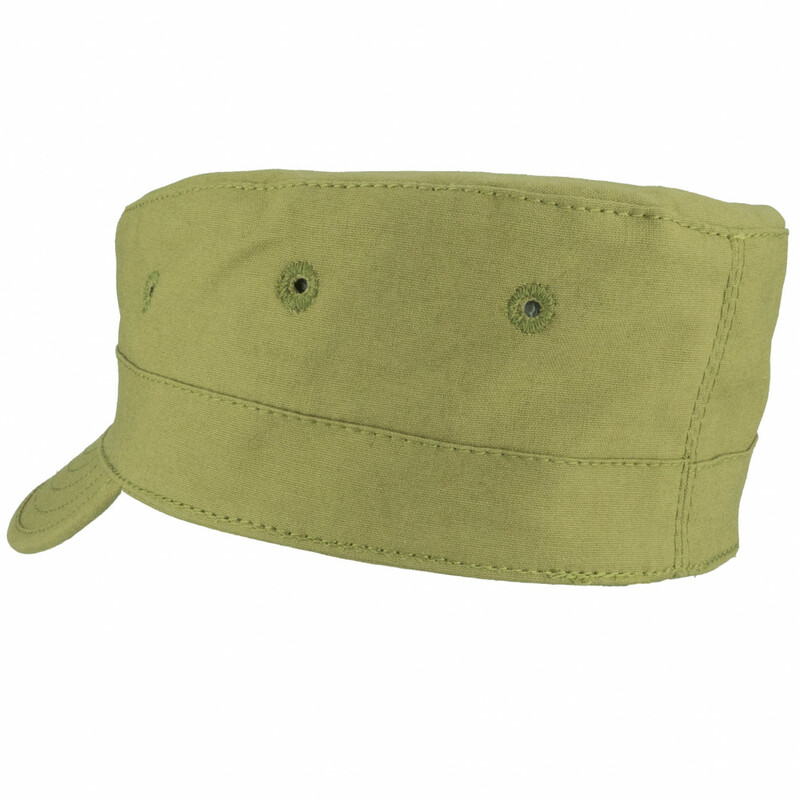 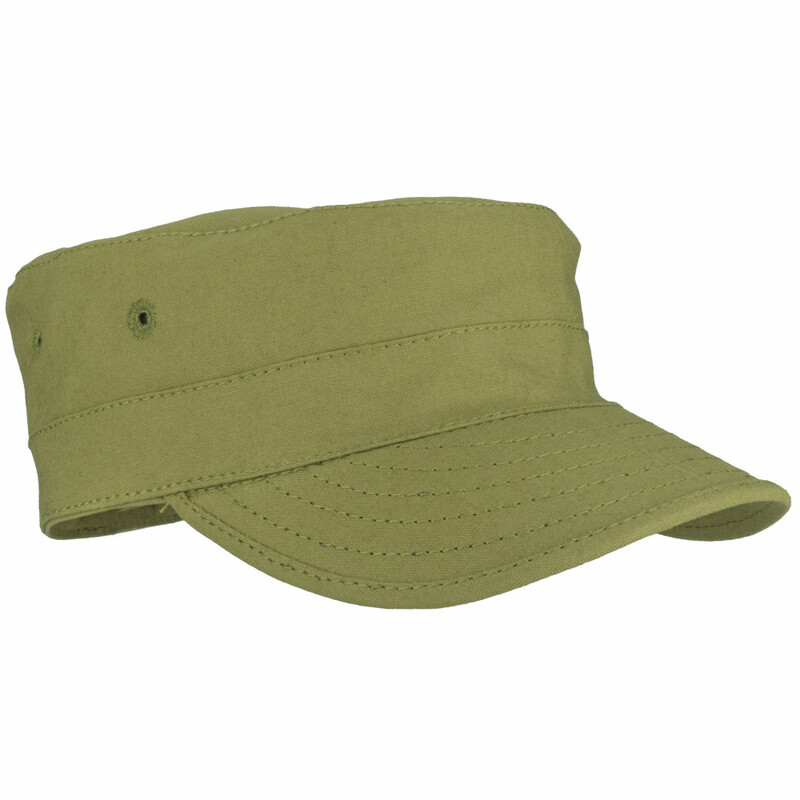 It's comfortable and it breathable, so, even during very hot summer, your head will be still dry. 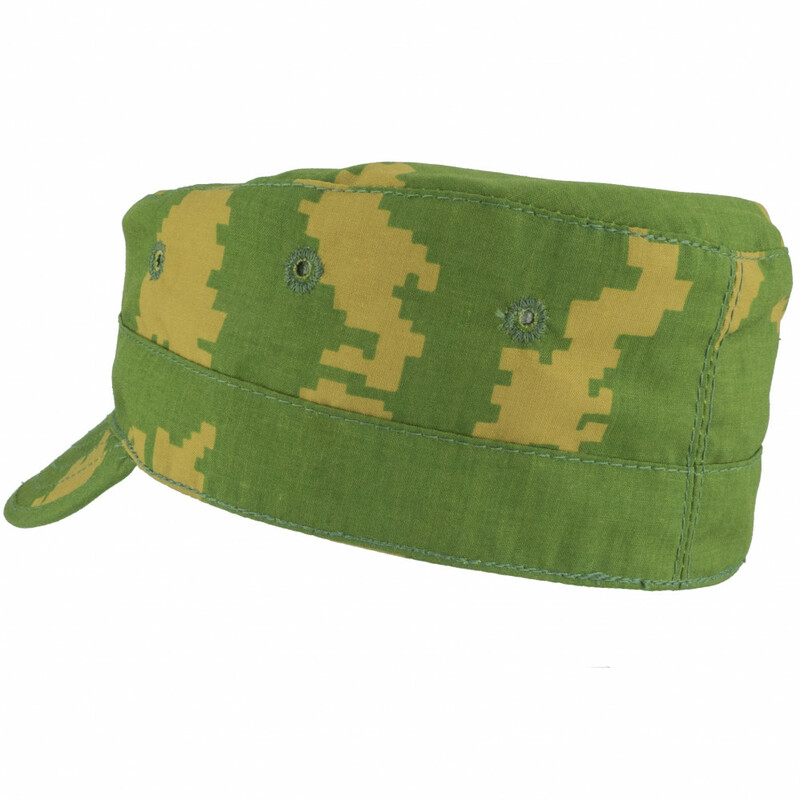 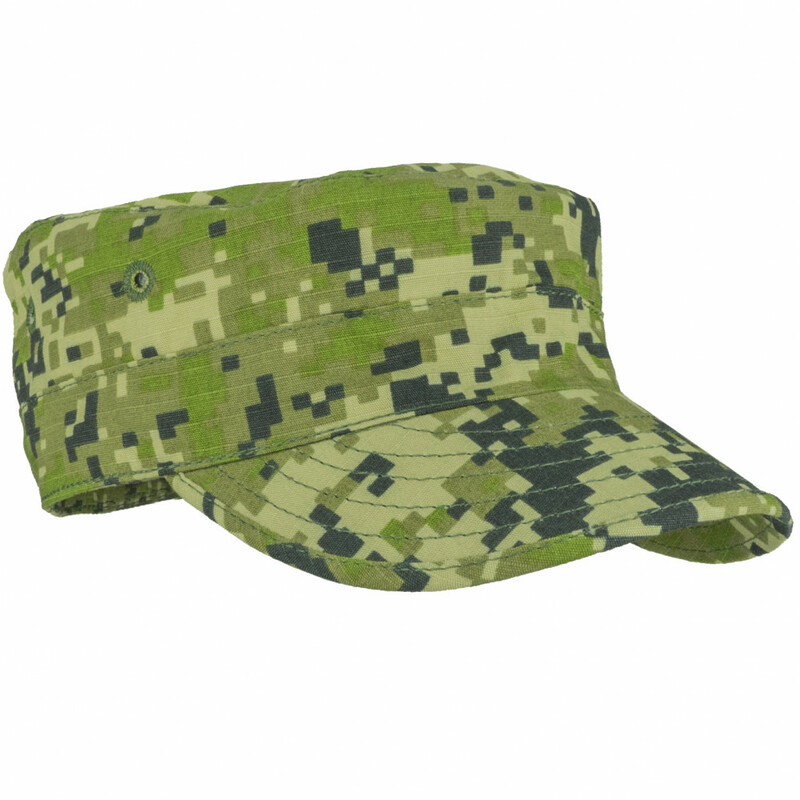 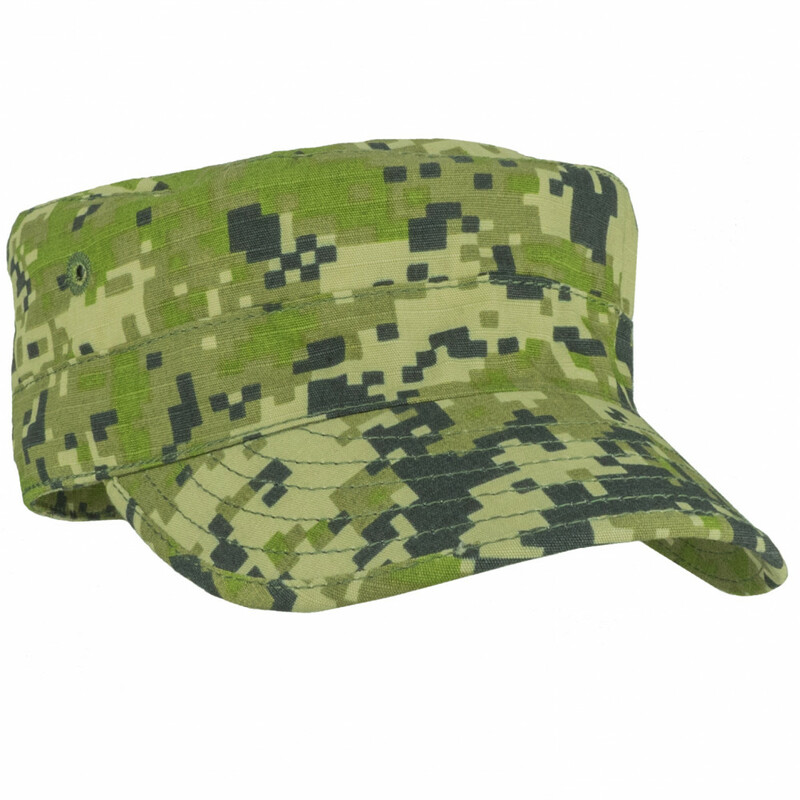 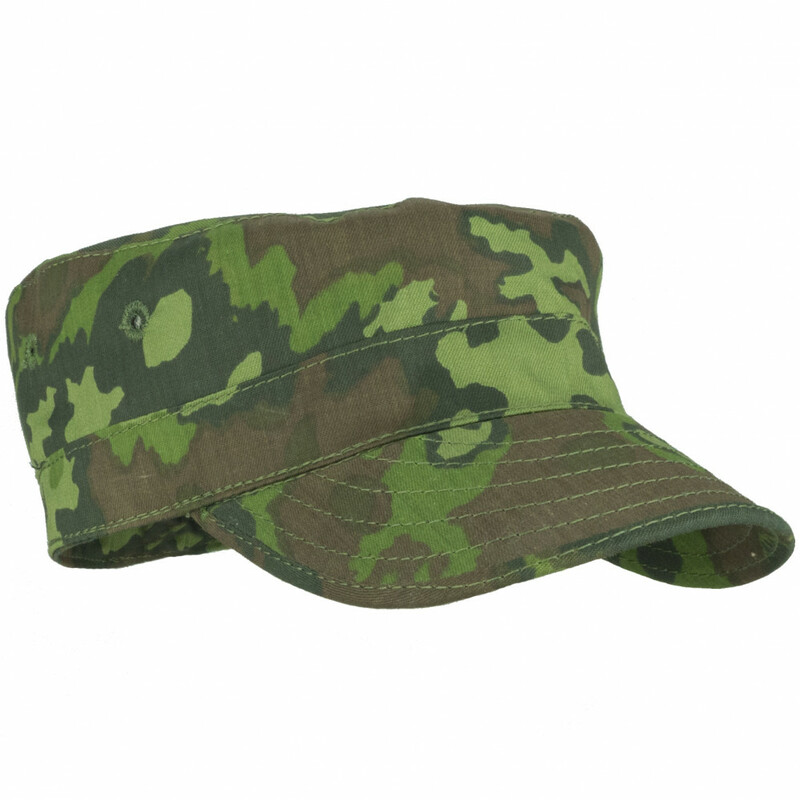 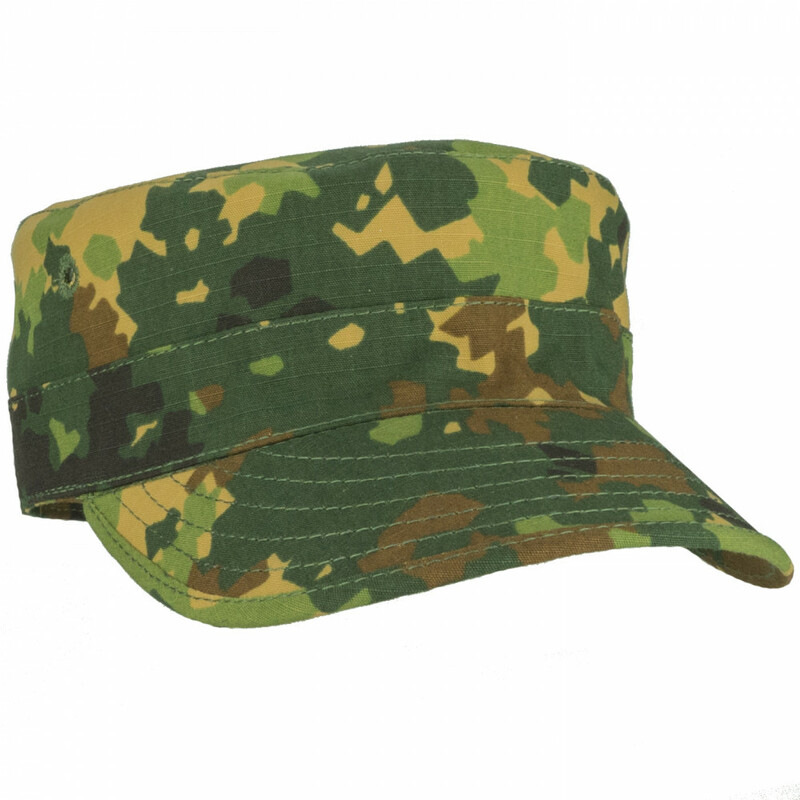 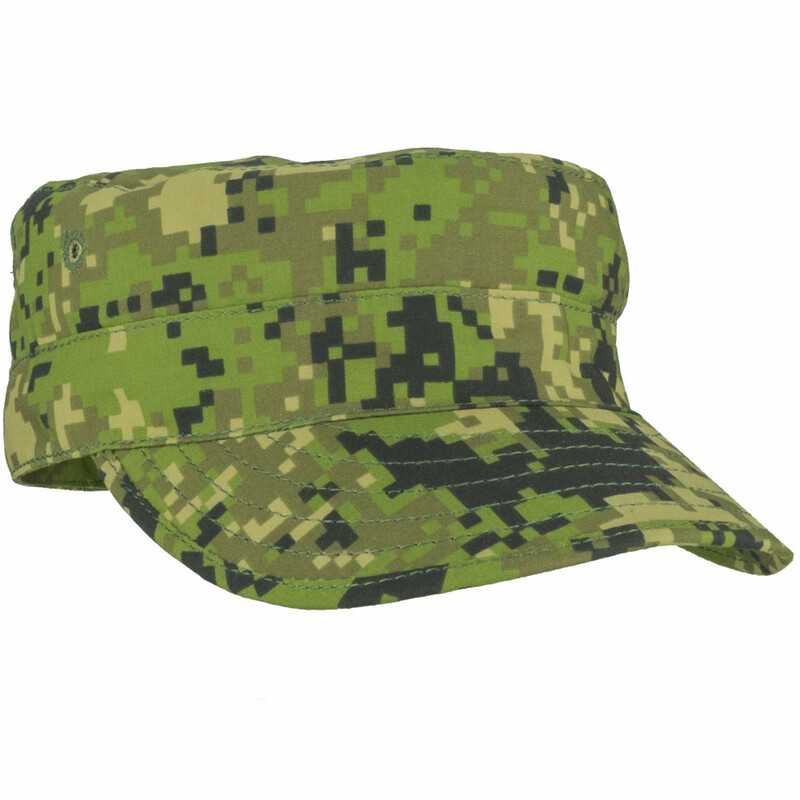 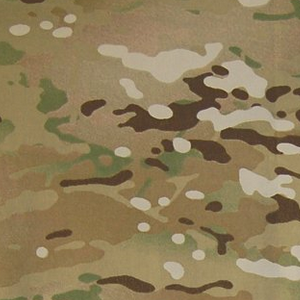 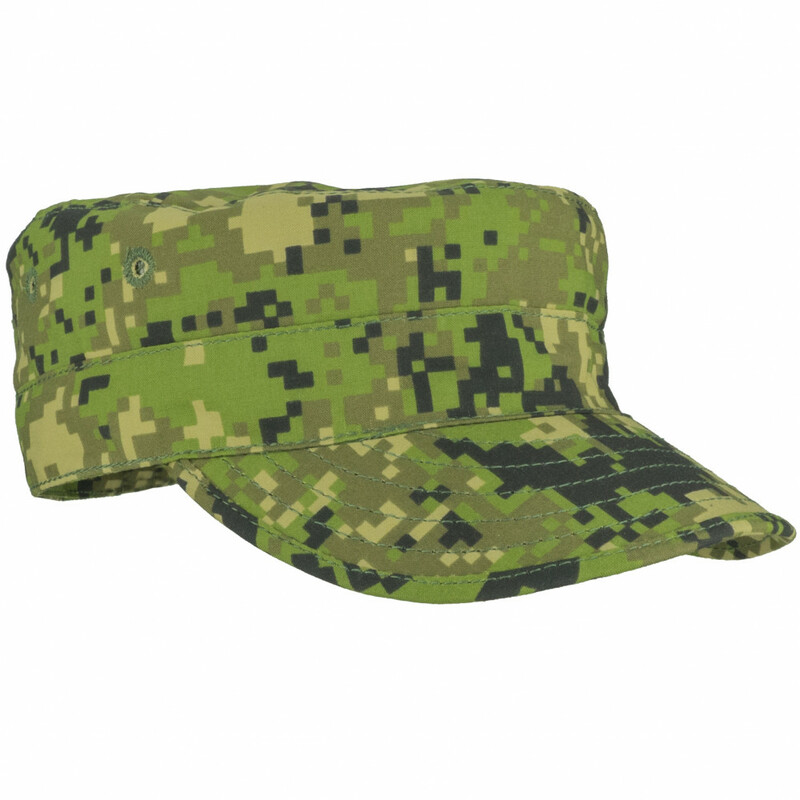 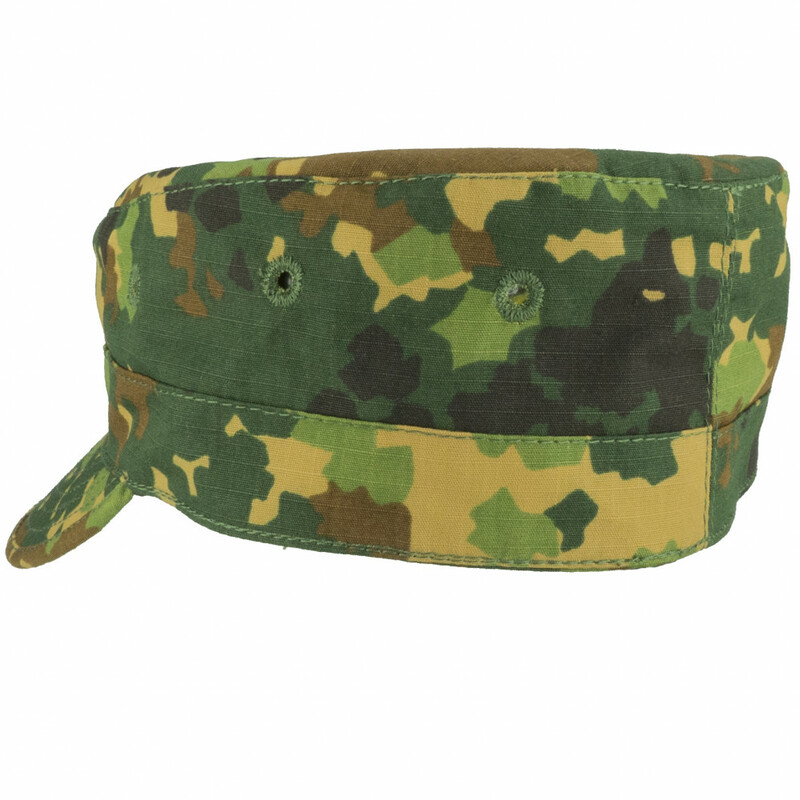 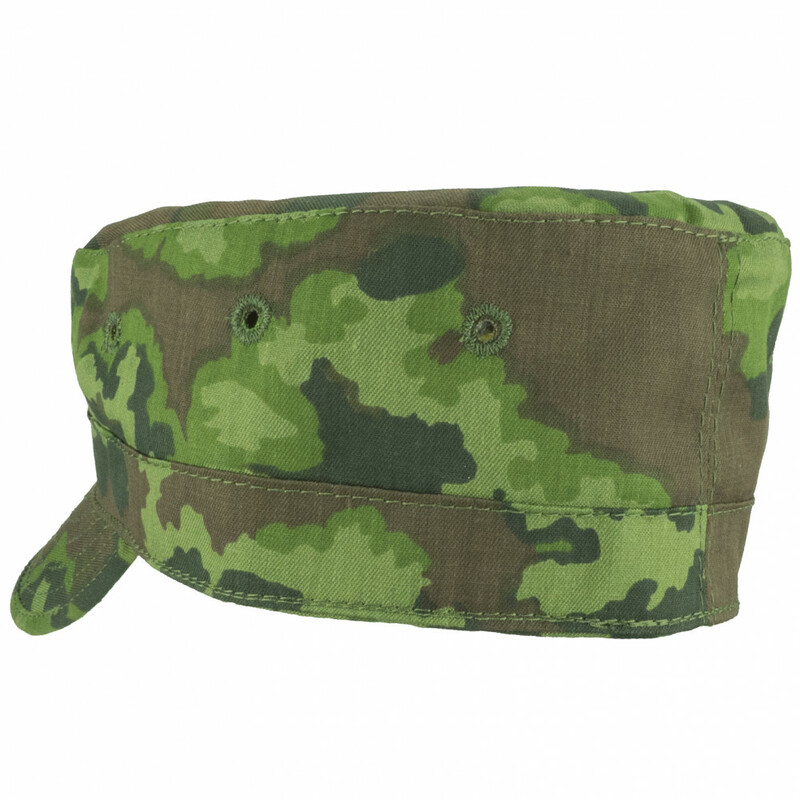 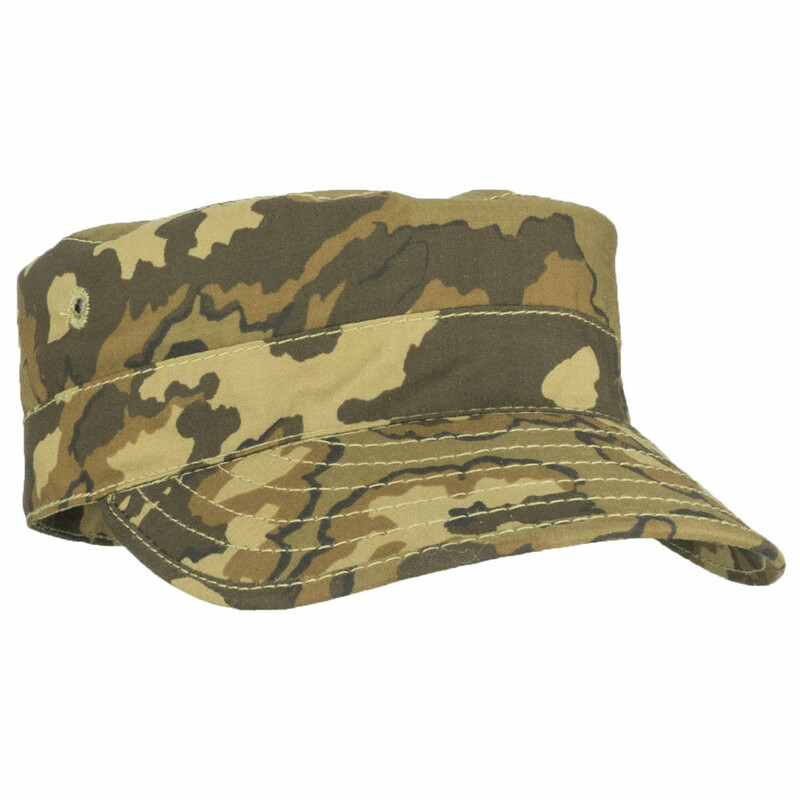 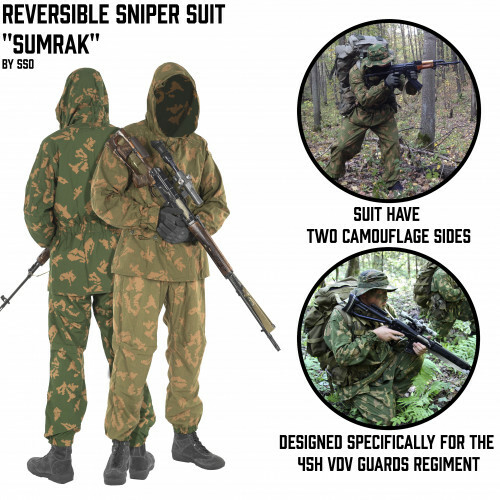 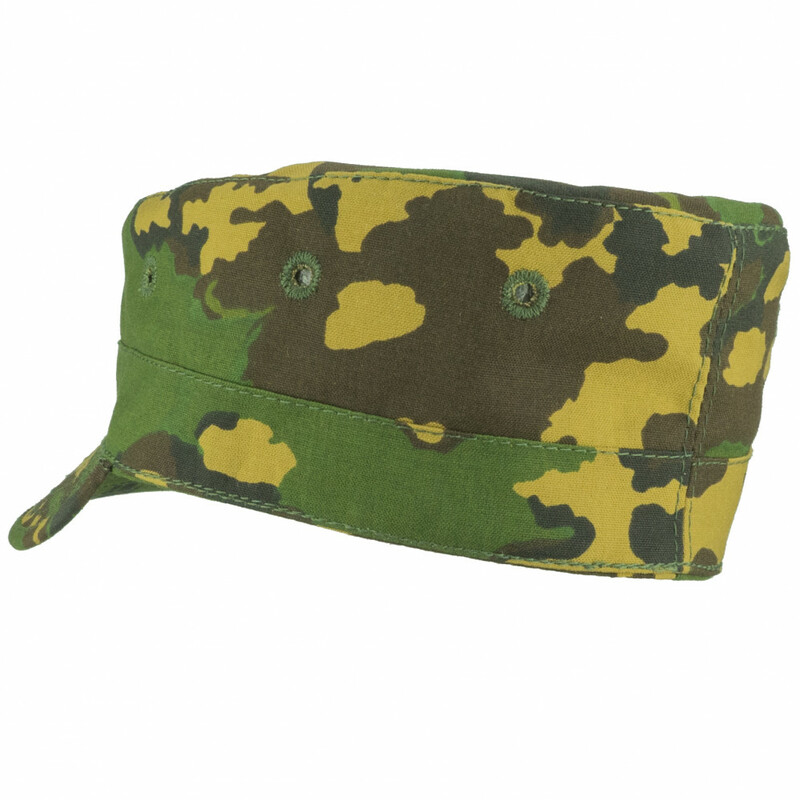 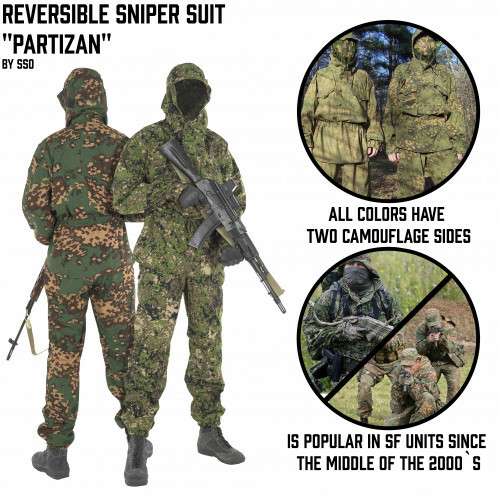 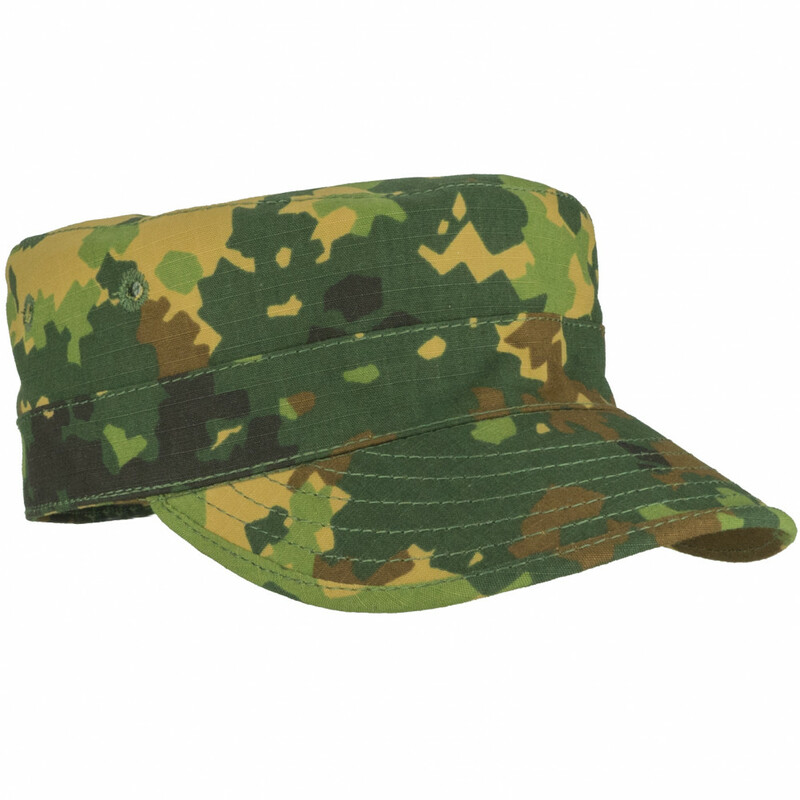 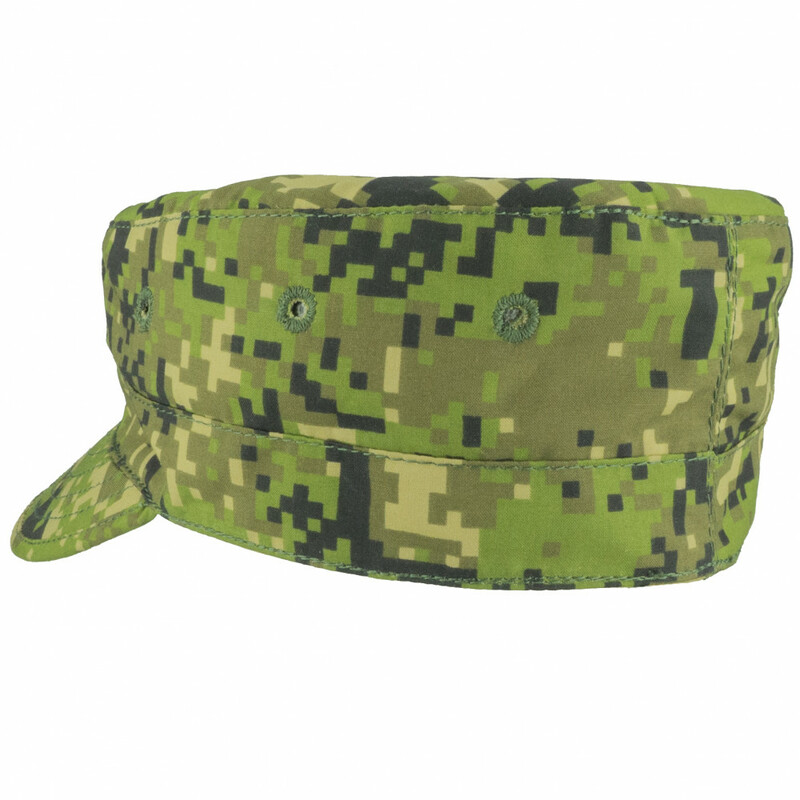 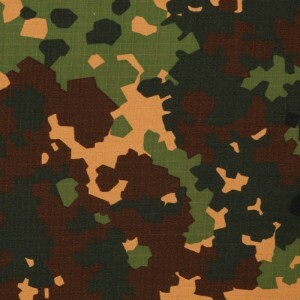 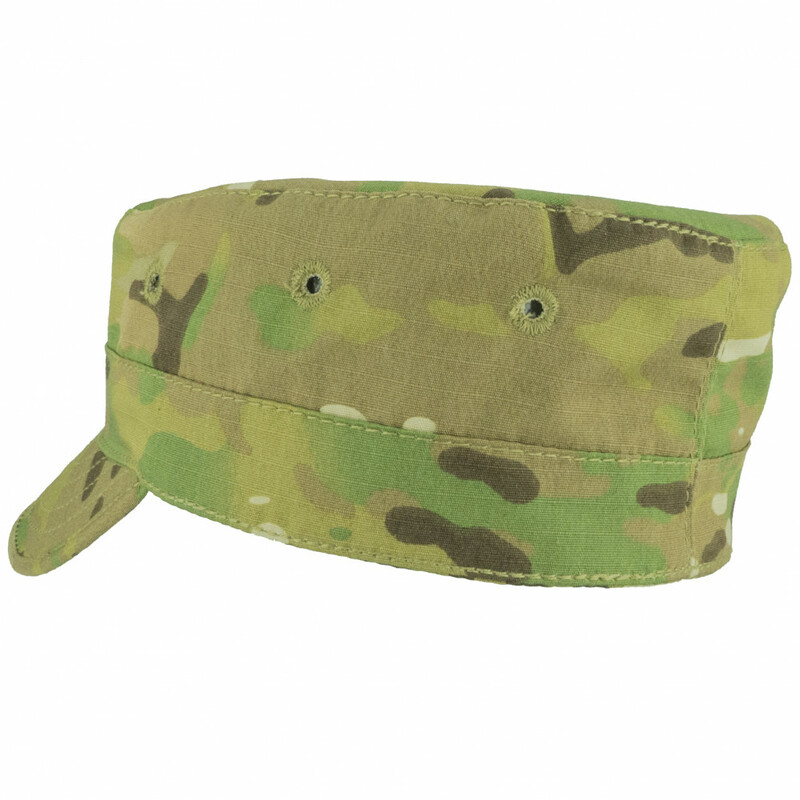 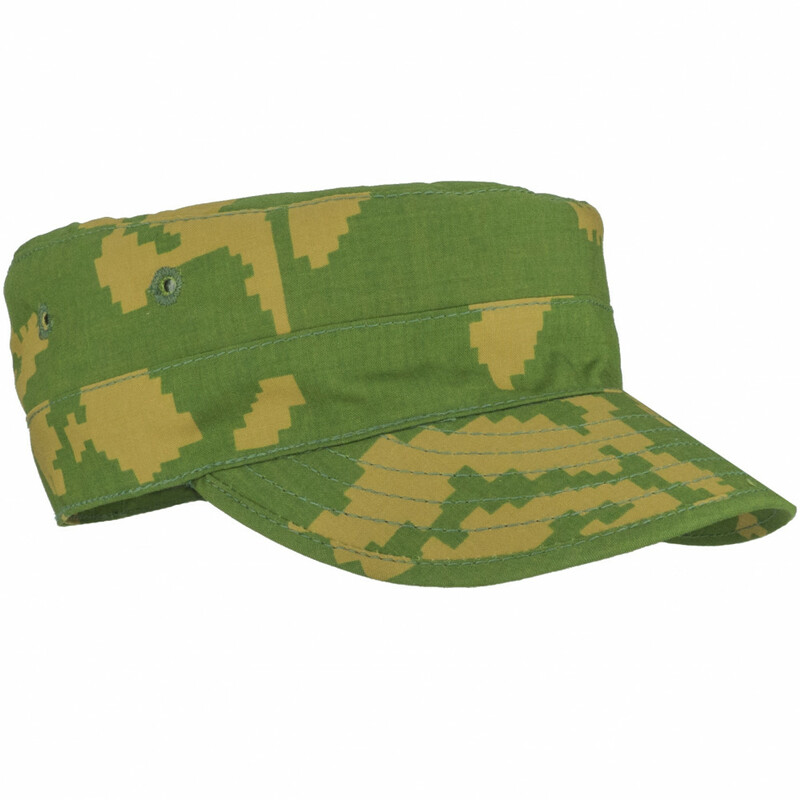 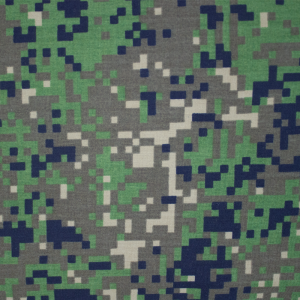 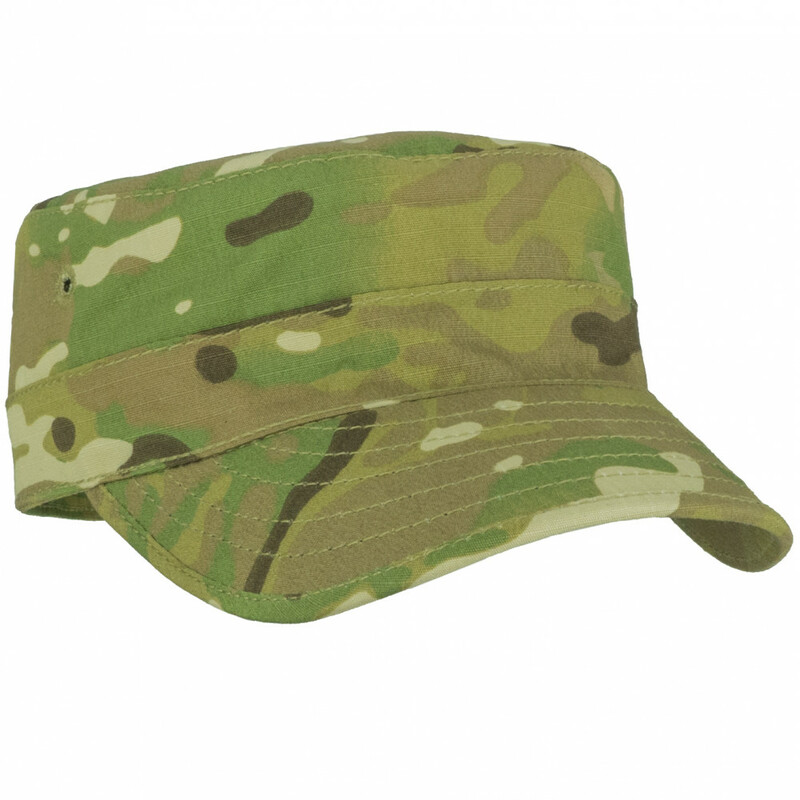 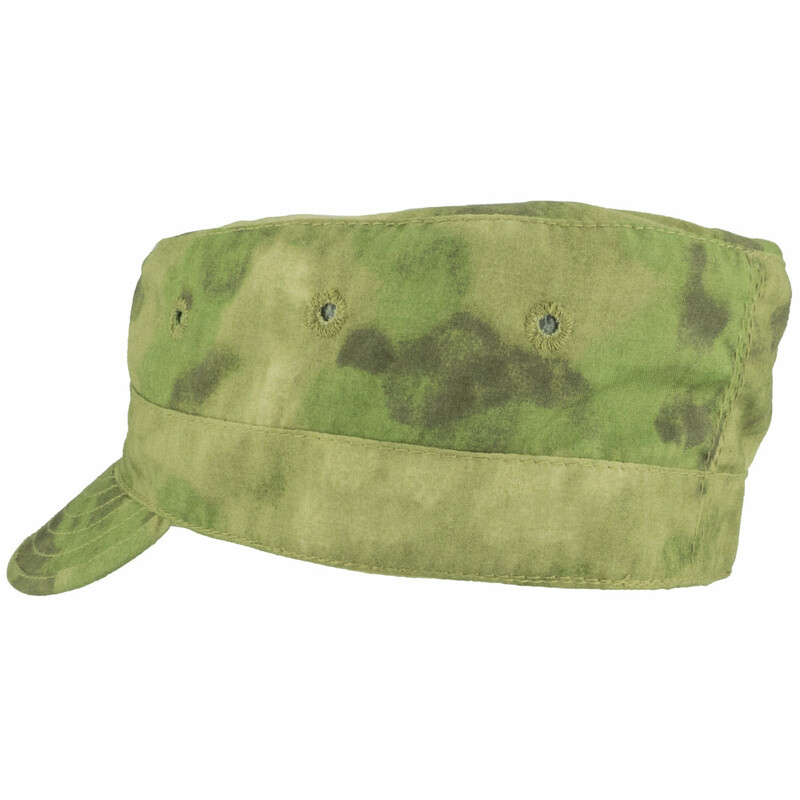 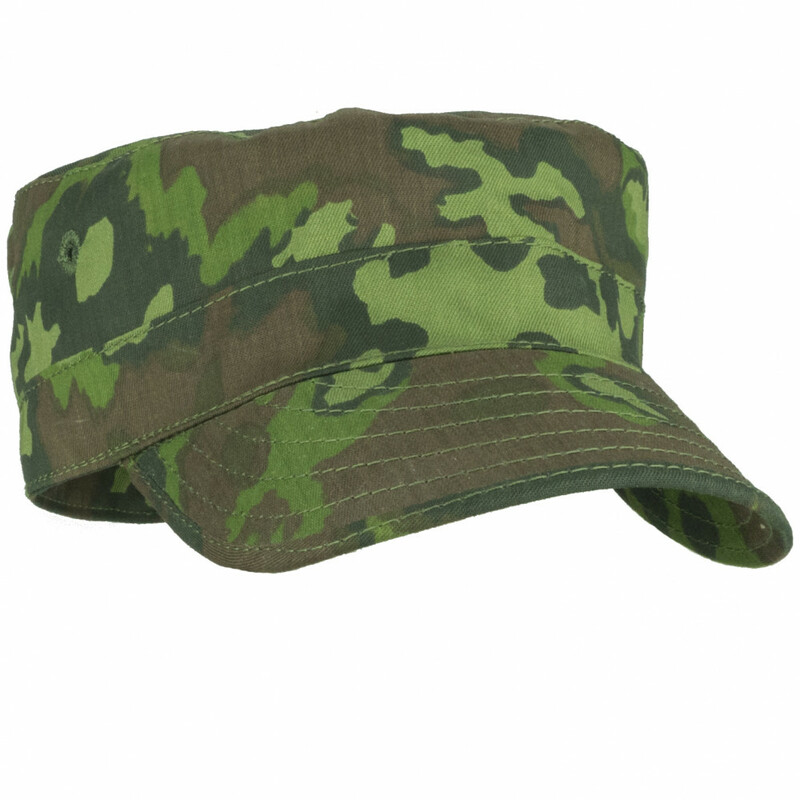 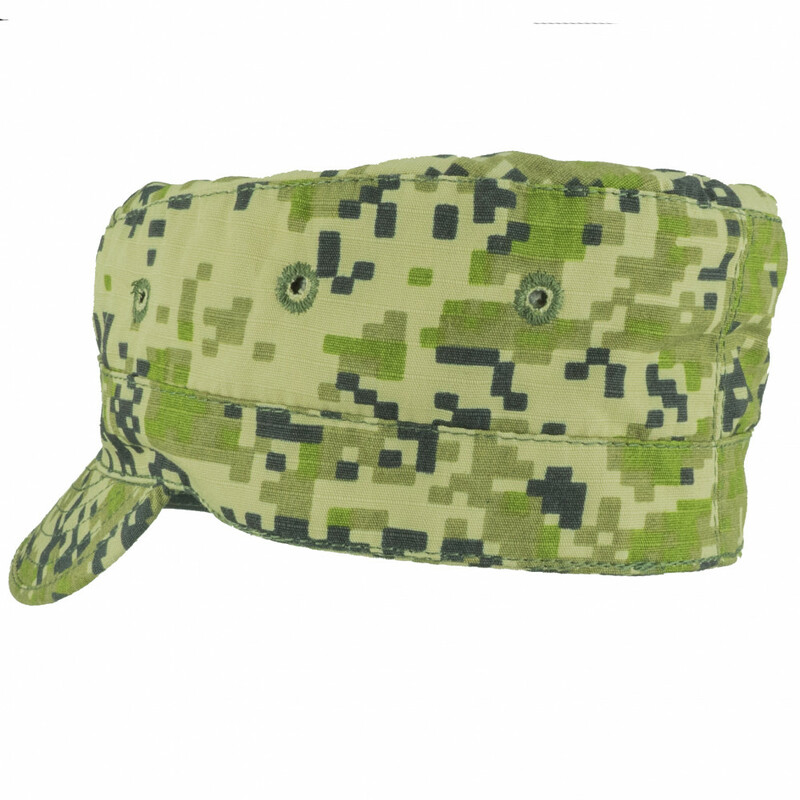 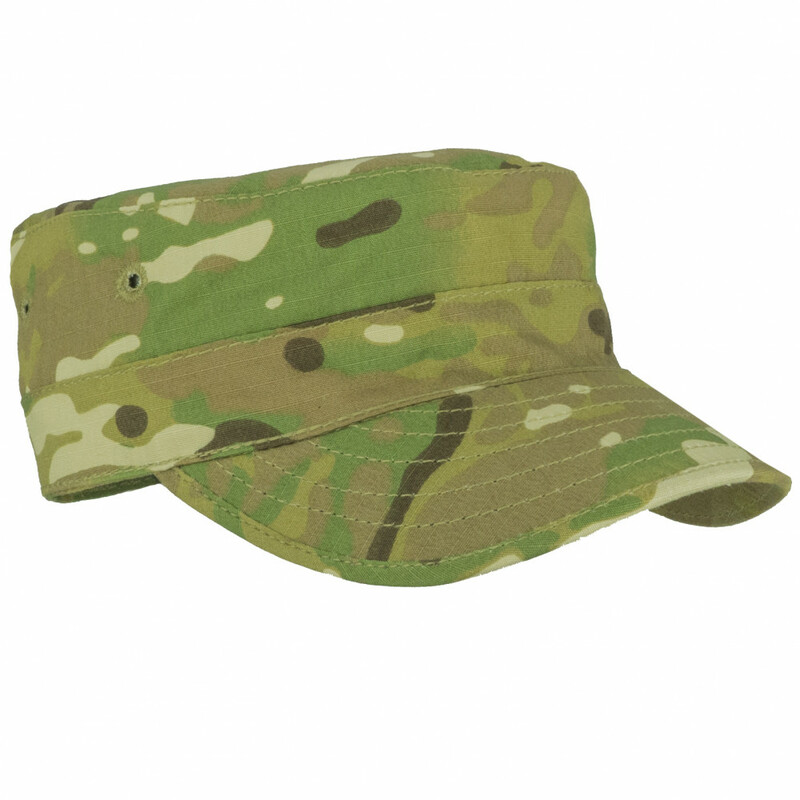 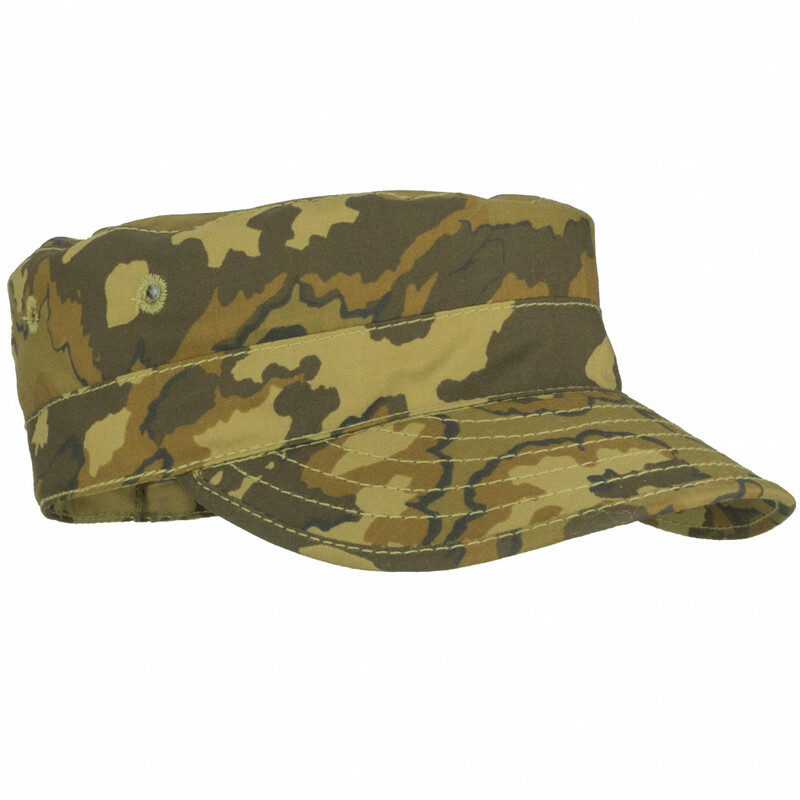 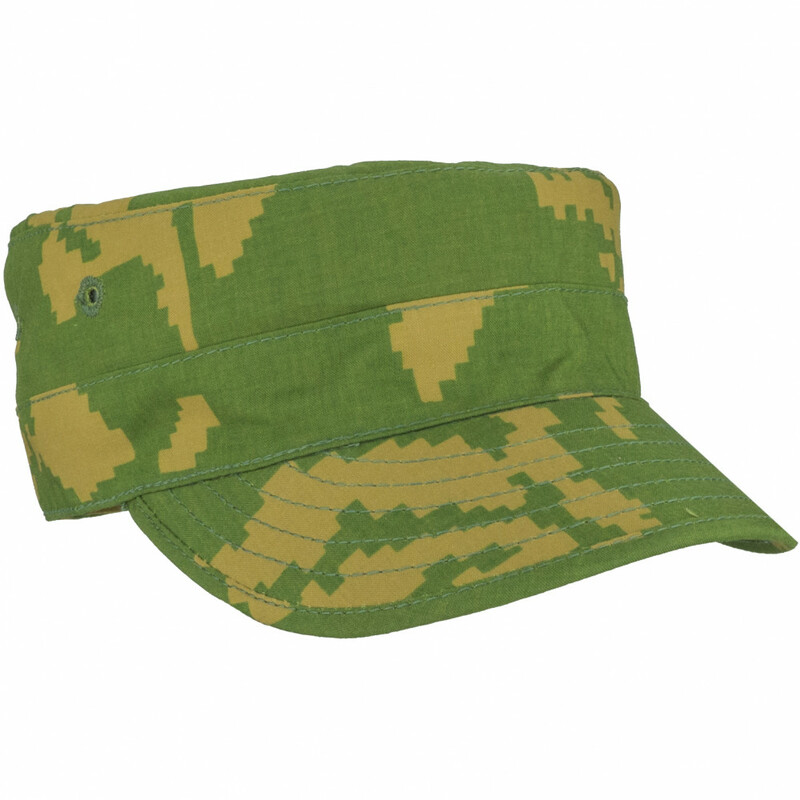 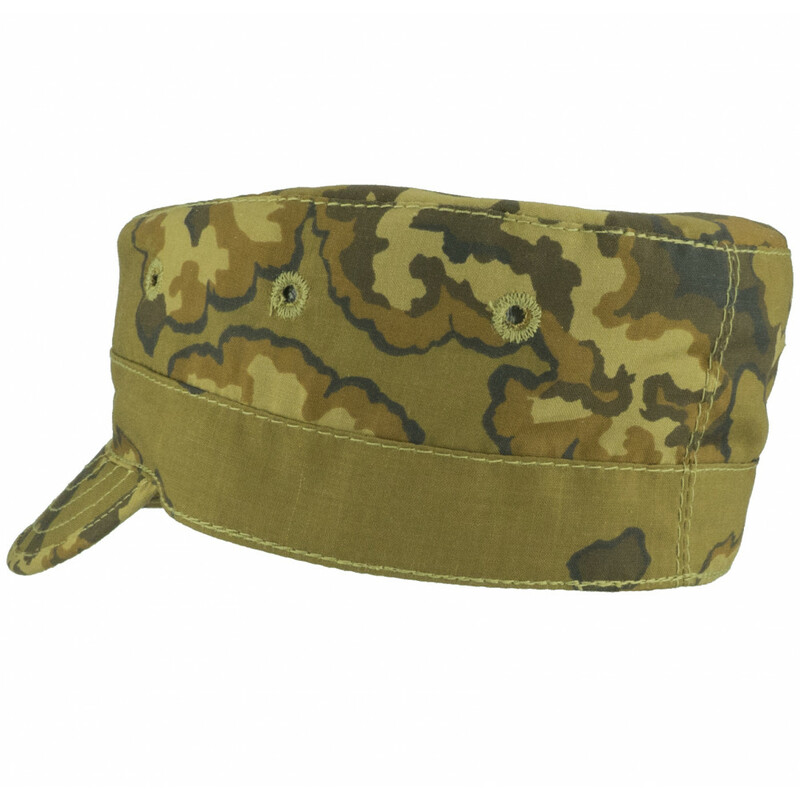 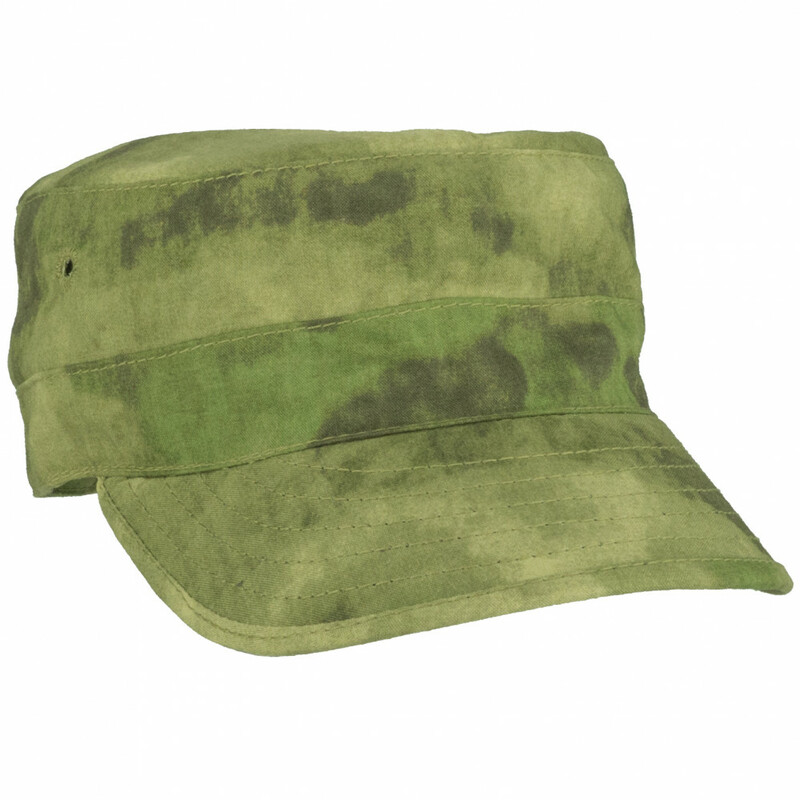 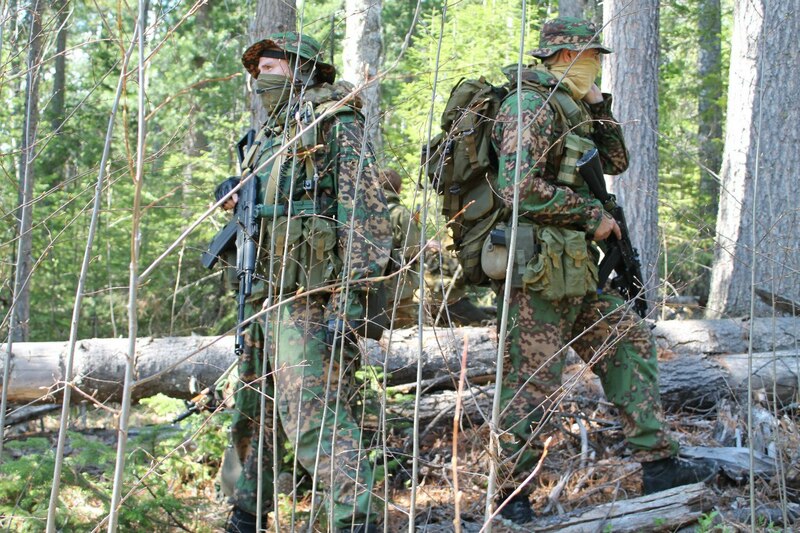 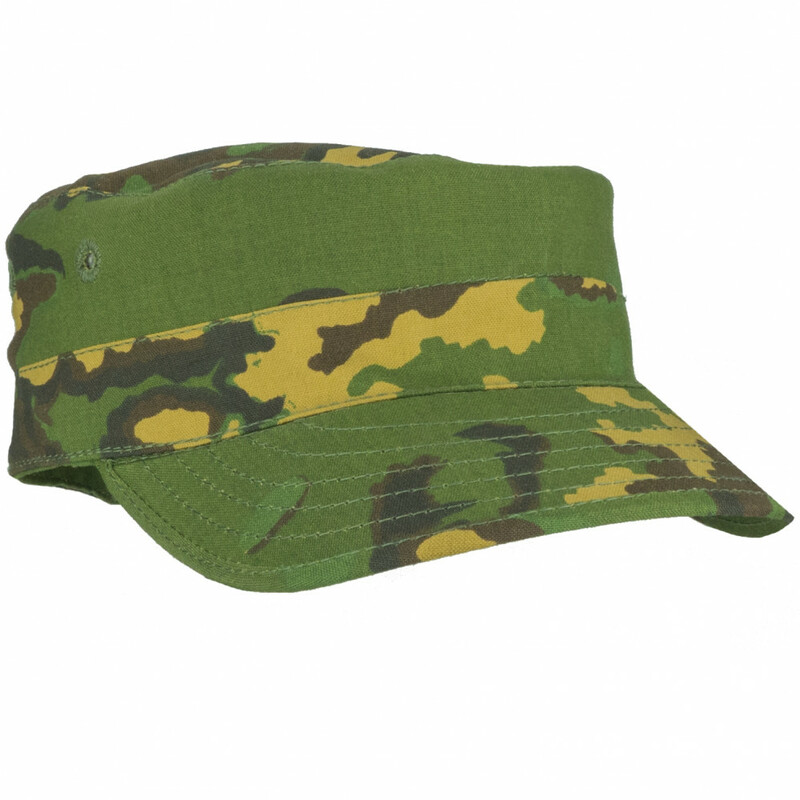 We strongly recommend this cap for everyone, who planing to play in Airsoft during summer.